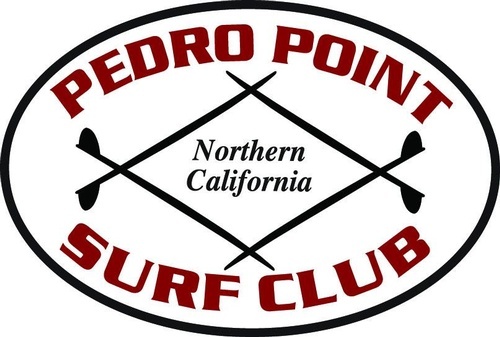 Annual fund raising surf contest presented by the Pedro Point Surf Club. Proceeds go to Ride-A-Wave, Surfrider Foundation & Pacifica Beach Coalition. This event is open to all surfers -- no club affiliation required. Register at website url posted.